The 2016 Holiday Season is coming to a close and many couples have recently found themselves engaged! 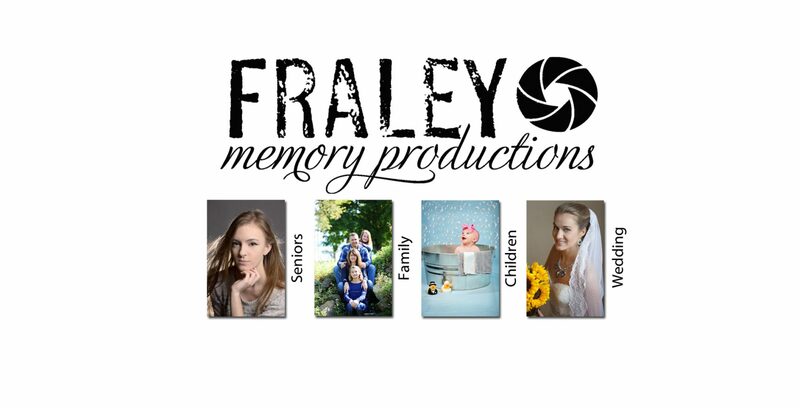 For a limited time, Fraley Memory Productions is offering a free “Mini Engagement Session” with any wedding booking! When you book your 2017 or 2018 wedding with FMP you will receive a gift certificate for a mini engagement session! What is included in the mini engagement session? Weddings are expensive, so cash in on this deal by March 31st, 2017 to take advantage of this freebie! Call us today to schedule your free wedding consultation! 330-703-9228!